When people and circumstances upset us, how do we deal with them? Often, we feel victimized. We become hurt, angry, and defensive. 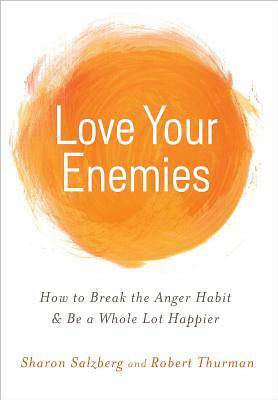 We end up seeing others as enemies, and when things don't go our way, we become enemies to ourselves. But what if we could move past this pain, anger, and defensiveness?